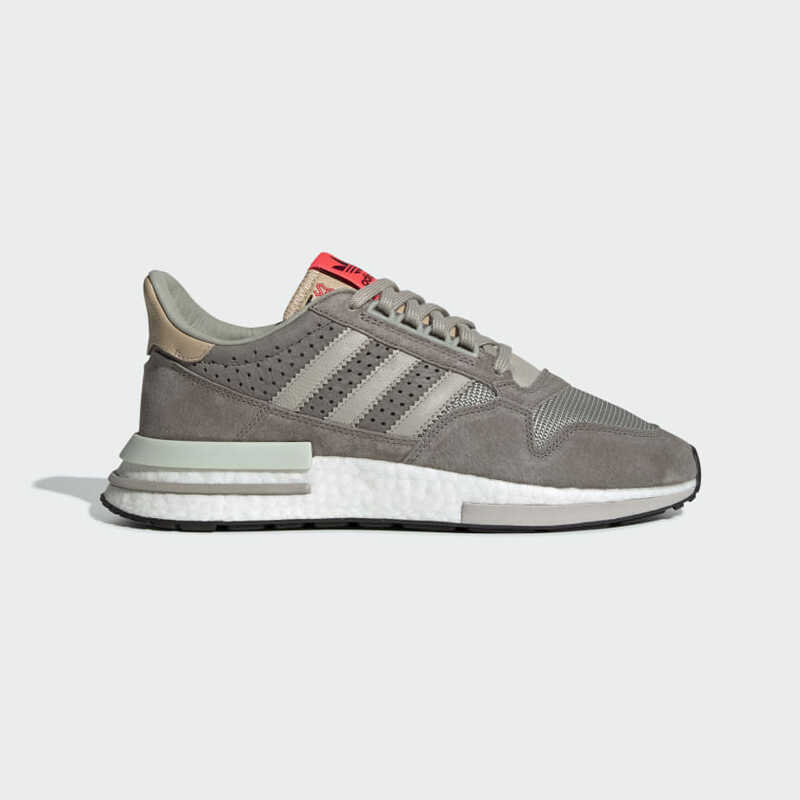 I'm looking at getting the triple grey NiteJoggers...is $130 at Adidas the going rate at this point? I haven't really seen anything else. Use code SOUTHSHORE15 to knock off a little bit off of retail on ADC. Like these more than I thought I would... Sucker for infrared hues. Thanks, got my order in. Yeah...I waited like 3 months for a pair of Yung 96s (that NO ONE wanted) to come off exclusion on ADC. Finally gave up and copped from eastbay on sale + discount code. The black side is killer. They had to kill it by going two tone. Haha, feel the same way about the Samba RMs. STILL excluded from discounts. nylon, kstrick12 and SlamShut like this. rta1017 and thepromisedland like this. Looks too much like the kinfolk. Targaryen boosts floating around anywhere? I got two pairs of 11.5s last Wednesday. One came in over the weekend while I was on vacation and the other hasn't shown up yet. 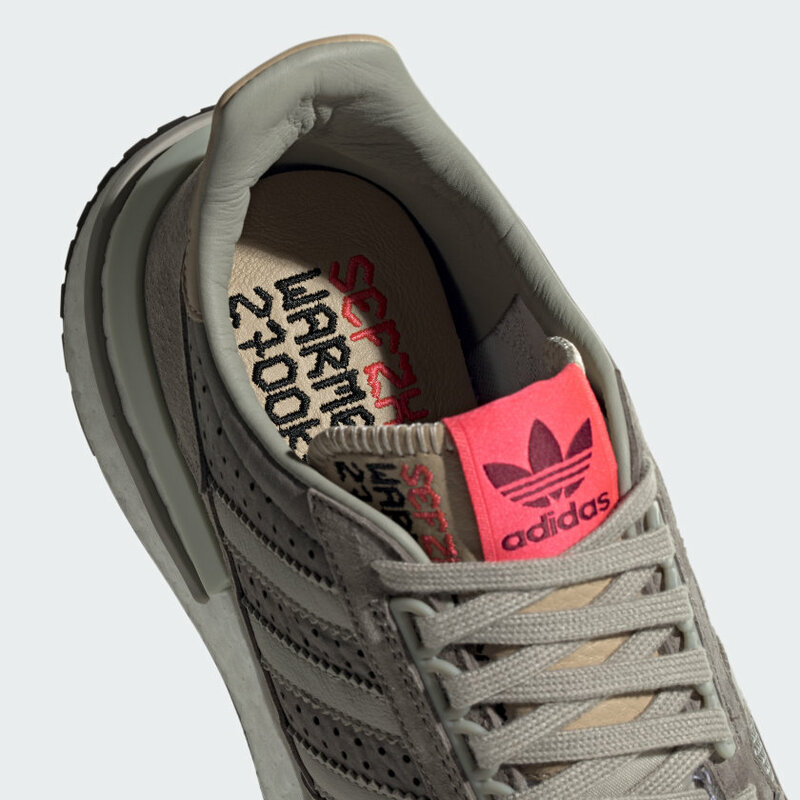 No shipping email from adidas at all. My order status for both pairs online show "order confirmed, waiting to be picked" lmao. Ordered thrones last Thurs that still show waiting to be packed... Starting to forget about them after that first episode, lmao. adidas sent me an email this morning saying there's a delay with my order lmao. Hope they either send me another pair or cancel my order and I keep the pair they already sent me.